Dubrovnik port is shielded with a large number of islands, reefs and rocks. They have been the guardians of the Dubrovnik coastline throughout the turbulent history, protecting the wealthy and prosperous Republic of Ragusa from pirates as well as from the powerful Mediterranean winds. Their protective services have been valued until the present day, but in the modern age the islands are primarily recognized for their amazing beaches, cultural heritage and peaceful surroundings. Islands of the Dubrovnik archipelago are perfect destinations for short excursions during your stay in Dubrovnik. Most of them are very well connected with Dubrovnik through regular boat lines. 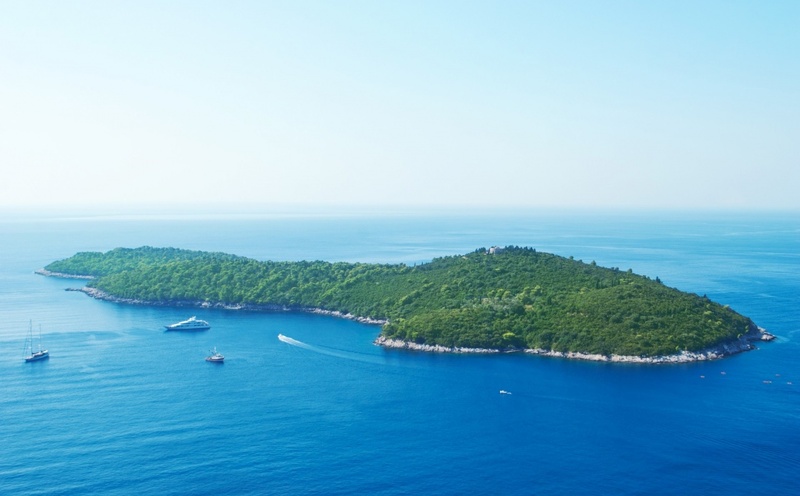 The majority of reefs, rocks and islands in front of Dubrovnik are part of the famous and beautiful Elaphiti Islands. They are consisted of five islands and countless isles, rocks and reefs. Koločep, Lopud and Šipan are inhabited, while Jakljan and Olip have no permanent residents. This island group was recognized and described in the ancient Roman times and named after the deer populations that used to inhabit them in the past (Elaphos means deer in Greek). Elaphiti Islands are often considered to be the preferred getaway destination of Dubrovnik guests and residents due to their intact natural beauties: inviting beaches with the clear blue sea and the perfect shade provided by the aromatic pine trees. Šipan is the largest island of the Elaphiti group and the most inhabited one. The two biggest settlements are Šipanska Luka and Suđurađ divided by a large field. Apart from being a perfect short trip destination due to its beautiful beaches and peaceful surroundings, Šipan also has a rich historical and cultural heritage. There are numerous renaissance summer houses, forts, churches and chapels. Šipan locals are famous for their hospitality; they will not hesitate to offer you their services during your sightseeing and recreation or to provide you with tasty dishes and excellent wines of the Šipan vineyards. Lopud is the most prosperous of the Elaphiti Islands. The boat from Dubrovnik will take you to the settlement bearing the same name, Lopud. You can find accommodation in one of many private apartments or choose to stay in one of the three available hotels. 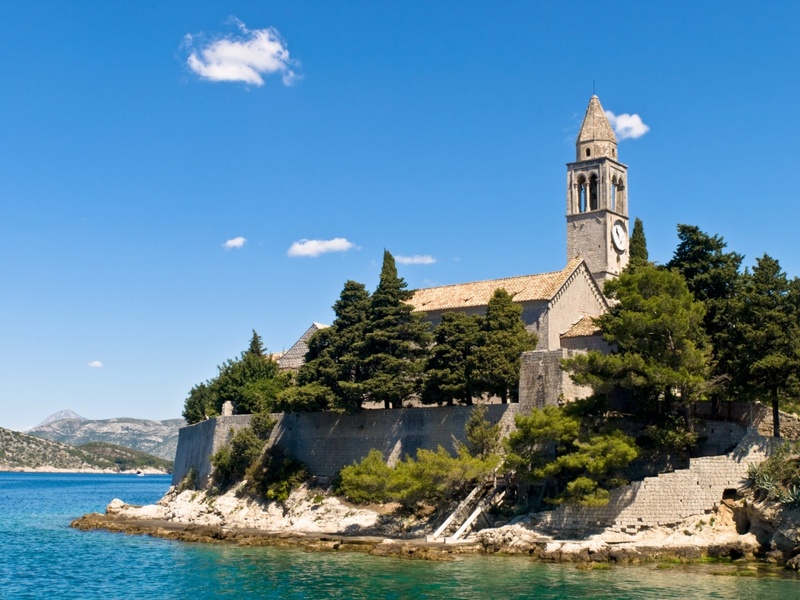 Lopud is not only famous for its magnificent sandy beach Šunj, but also for its rich historical heritage. If you are interested to go sightseeing after a refreshment in the crystal clear sea, you can visit Lopud’s numerous medieval churches, summer houses, defense towers and walls or admire the valuable art collection kept in the Franciscan Monastery from the 15th century. 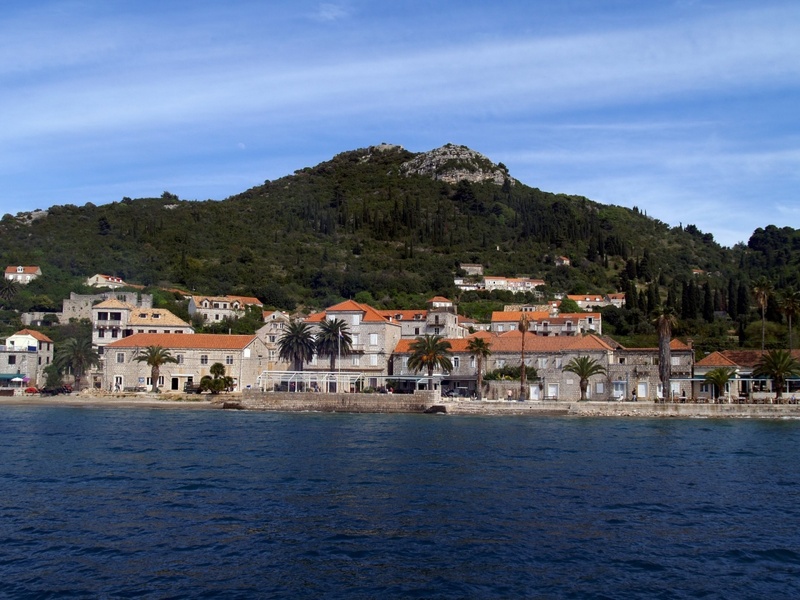 Koločep is the smallest of the Elaphiti Islands, but it is also closest to Dubrovnik. It is therefore most frequently visited from the mainland. 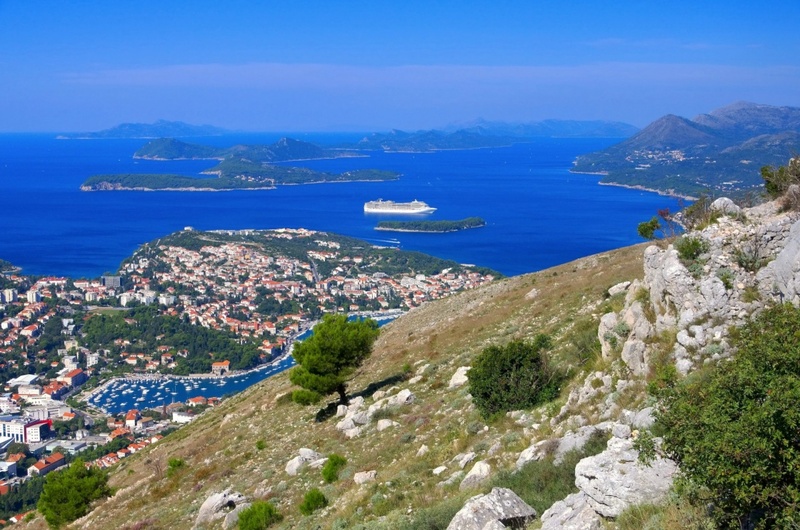 Covered in rich vegetation of pine, olive and citrus trees, Koločep is often dubbed the green island. Two of its villages are connected through the curvy road with numerous remnants of the ancient and medieval architecture along the way. 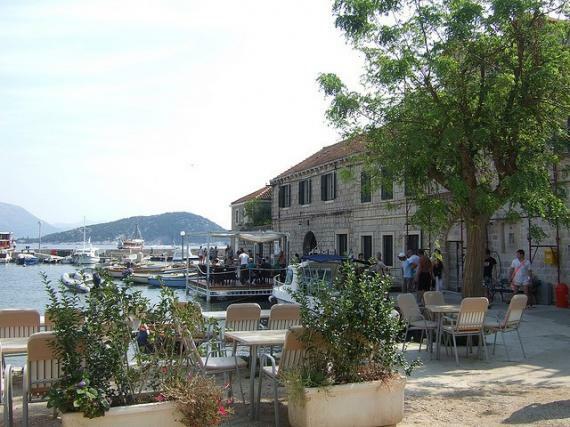 Beautiful beaches and a large park make Koločep a lovely destination for short summer refreshment and a peaceful getaway from the Dubrovnik city crowd. Lokrum is an uninhabited island only 10 minutes away from the Dubrovnik port. Although Lokrum is frequently visited as a beloved summer destination, it is also covered in mystery as an exotic place mentioned in many legends and tales. During your stay you can visit the medieval church built - according to legend - by Richard The Lionheart; and a beautiful botanical garden famous for its rich collection of succulents, cactuses and eucalyptuses. 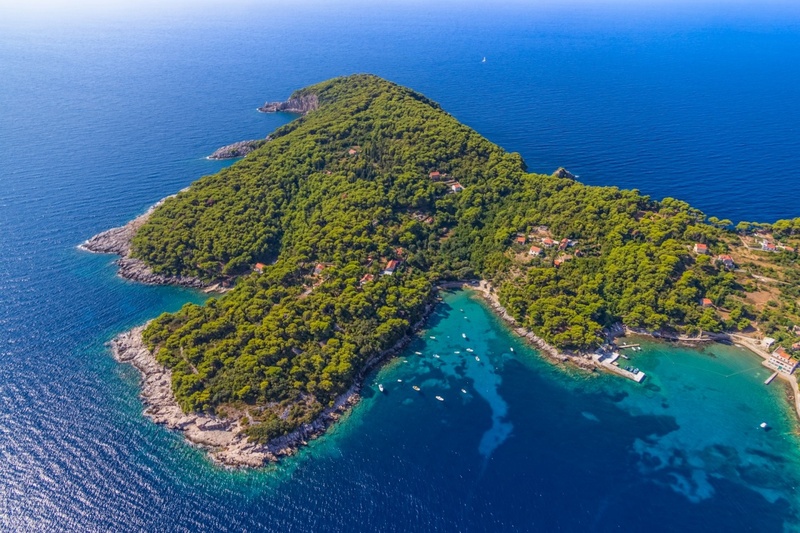 The Island of Lokrum is protected as a natural reserve. Apart from its beautiful beaches, Lokrum’s special attraction is a salty lake, called the Dead Sea. It is linked with the open sea and suitable for bathing.